The case relates to opening of distance education centres outside the state by Bharathiyar University. DMK President MK Stalin demanded immediate removal of Mangatram Sharma from his post. 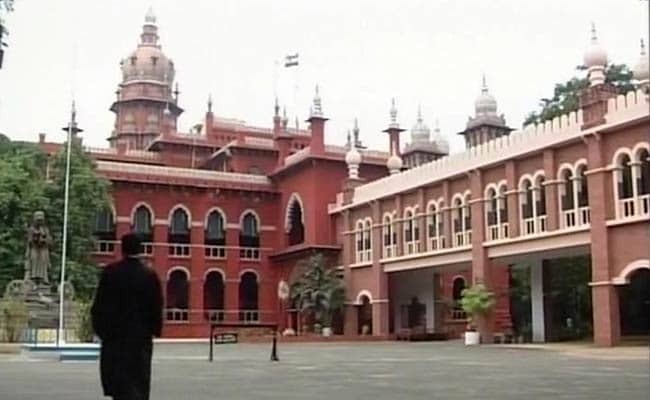 The Madras High Court on Monday ordered the arrest of Tamil Nadu's Higher Education Secretary Mangatram Sharma in a contempt of court case. As Mr Sharma failed to appear, the court ordered the police to arrest him and produce him before it on January 9. The court had earlier ordered against opening of such centres outside Tamil Nadu. However, Mr Sharma had allowed opening of such centres. Reacting to the development, DMK President MK Stalin demanded immediate removal of Mr Sharma from his post. He also sought departmental action against the official.